Taxi in Amritsar – Amritsarworld.com has this route from Amritsar to Kullu Manali on its tips as they own taxis or cabs on this route daily with numerous client ranges from all around India. 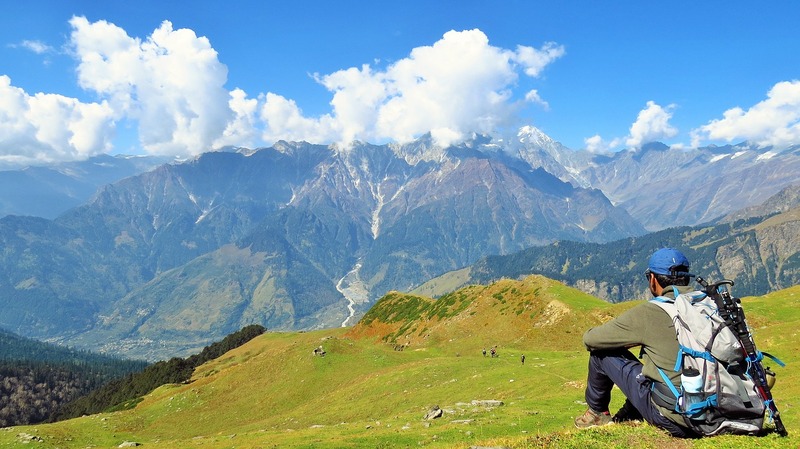 People are so much eager to look into the beauty of Himachal Pradesh. Kullu Manali, Rohtang Pass, and Various nearby hill stations are covered with snow in the winter season and look like paradise on earth. We have a wide range of cars, luxury cars, AC or Non AC cars and special corporate taxi service in Pathankot, India. Amritsarworld– Best Taxi Service in Amritsar offers 24 hours service to all visitors came from all around the globe to visit Manali like hilly areas. Every year thousands of tourists visit Manali to feel the beauty of nature. We offer special discount offers on festive seasons such as New Year, Christmas and other holidays. Avail our best deals with highly comfortable car rental facilities and affordable taxi services to our potential customers. Packages to explore all tourist destinations like Himachal Pradesh, Jammu and Kashmir, Haryana, Uttar Pradesh, Delhi, Punjab and all around Northern India. Choose your choice of luxury car on rentals for a comfortable journey experience. We have a wide range of taxis and cabs in the Amritsar area to all other hill station situated nearby. We offer the best pickup and dropping services from Amritsar city to all other regions. Book car rentals in Amritsar for a trip to Kullu Manali with Amritsar world. We also deal in Amritsar to Kullu Manali one way taxi and also in return trips too. Contact us anytime with a 24 hours taxi service all around the year.